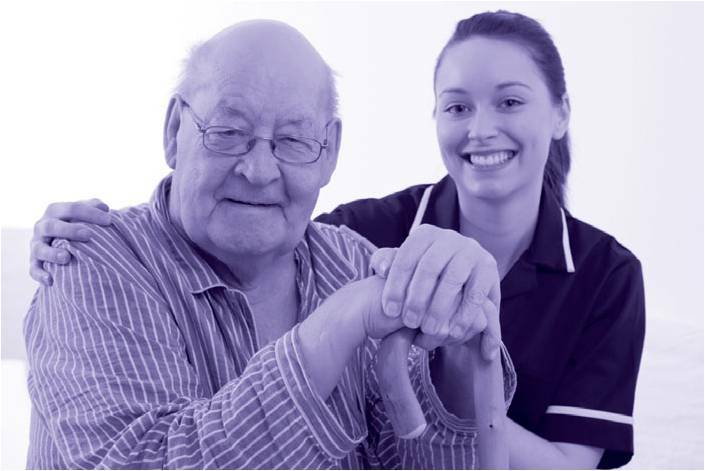 Advantage Accreditation Ltd is an accreditation body specialising in health and social care. 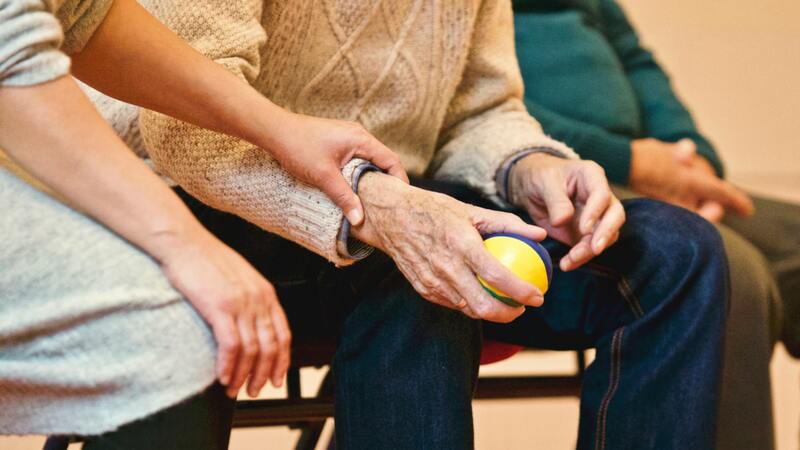 We support care organisations and training providers to deliver nationally recognised training programmes. 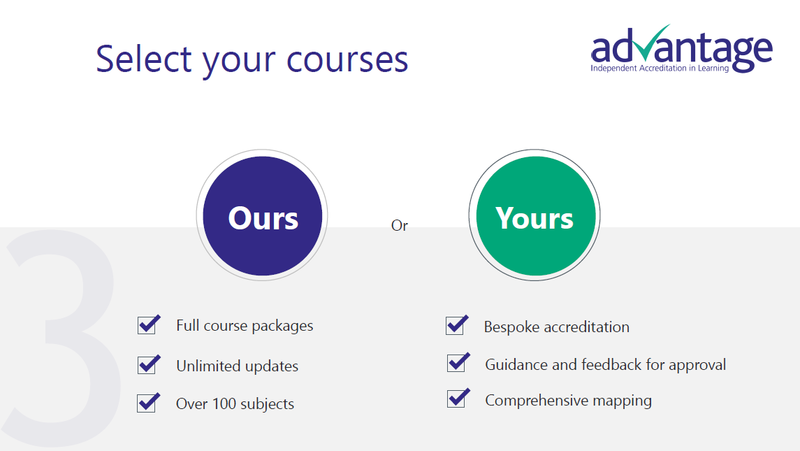 At Advantage, we can accredit your own courses, or you can use our accredited training materials mapped to national frameworks and standards. 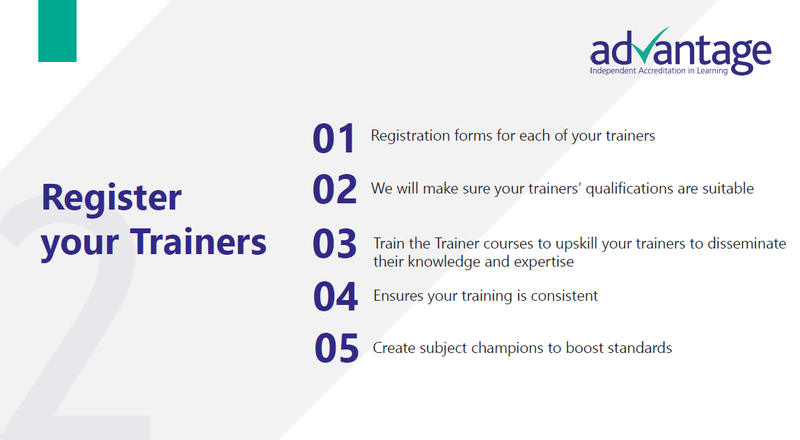 We can support your in-house trainers to become subject champions and drive up standards. In addition, we can reduce your costs by improving your training and giving you access to our Accreditation Portal. 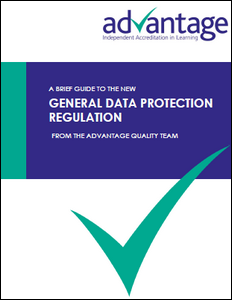 What are our accreditation standards? 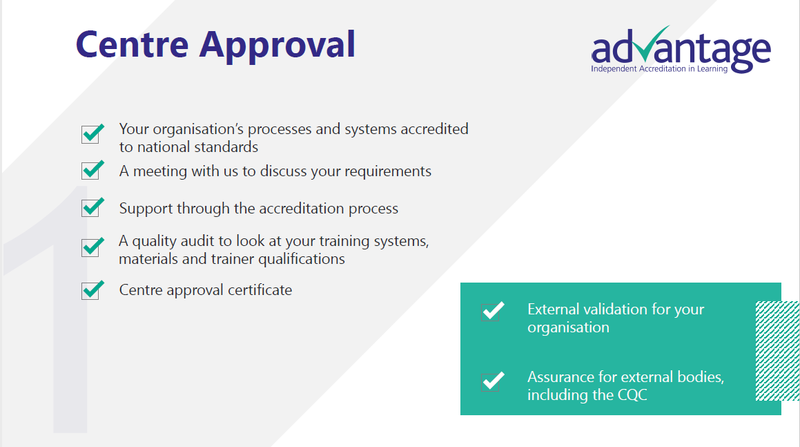 Become an Advantage accredited centre means you will be able to deliver nationally recognised courses mapped to the latest standards and regulations. 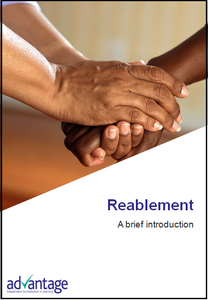 Since we can accredit either your own bespoke courses or give you access to accredited training resources, you get the flexibility to provide training when and where required to small or large groups. 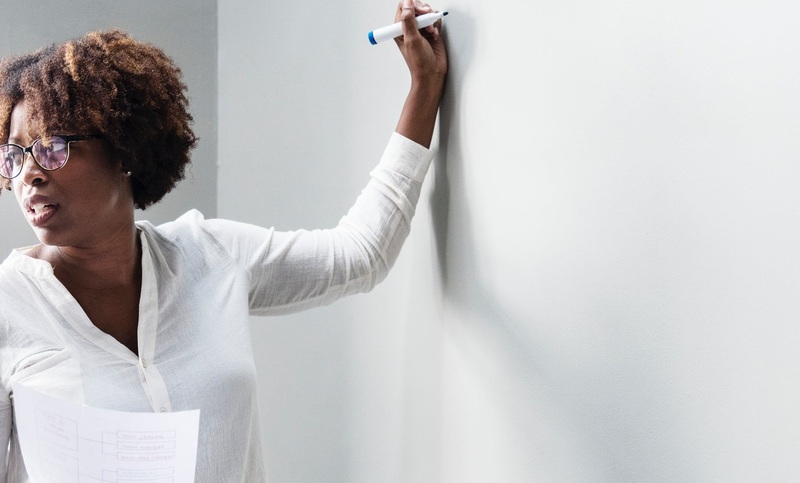 We can also help reduce your training costs by improving the quality of training and streamlining your administrative processes. Our accreditation is full of added benefits. 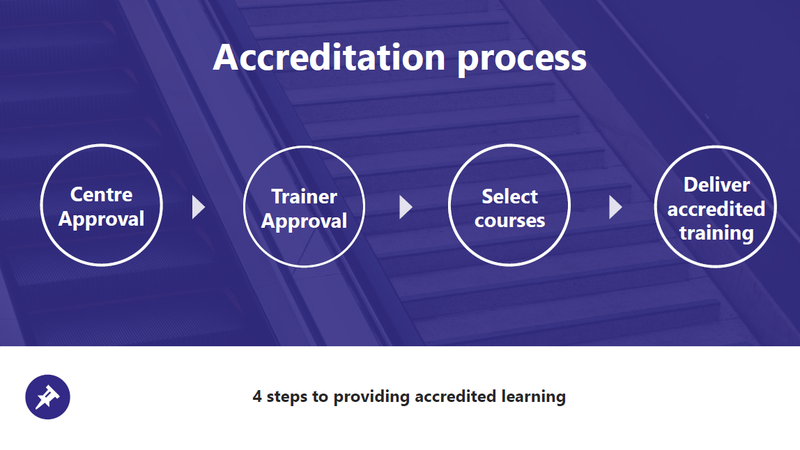 You will receive access to our online Accreditation Portal that tracks, records and produces official certification and training records, reducing your administrative costs. 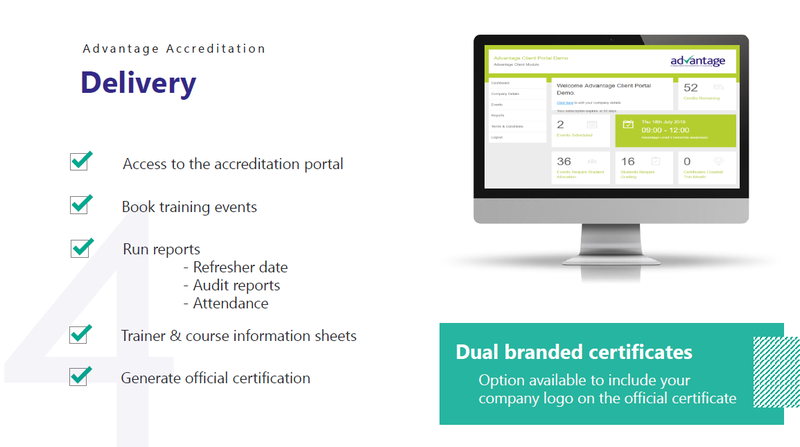 Further, you can create dual branded certificates to issue to learners. 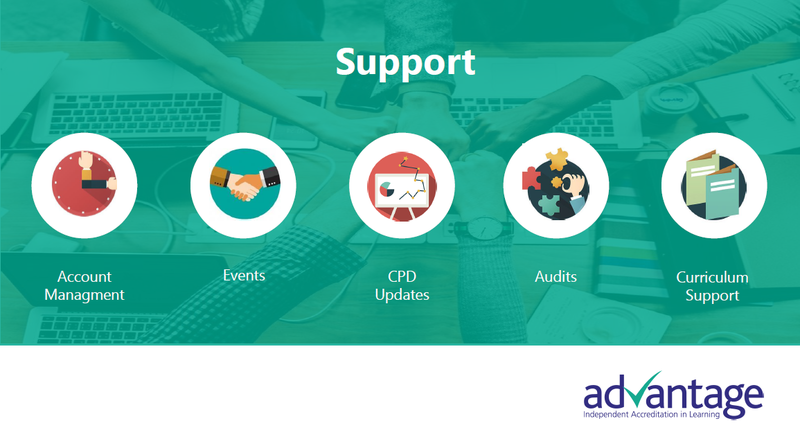 As an accredited centre, you will also get quality assurance from our Curriculum Team, with CPD updates, content updates, and tailored advice and support. 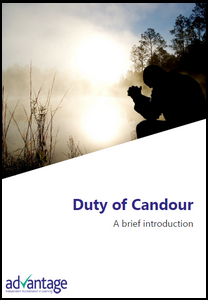 Plus, we can help health and social care organisations improve their CQC ratings by auditing and improving their training systems.